At the beginning of the month I was reminded of the personal importance of photography. While I was putting together my grandmother’s memorial slideshow (quite possibly THE most important slideshow I will ever make), I ran across this photo above on the right of my Nana. I had to do a total double take…. 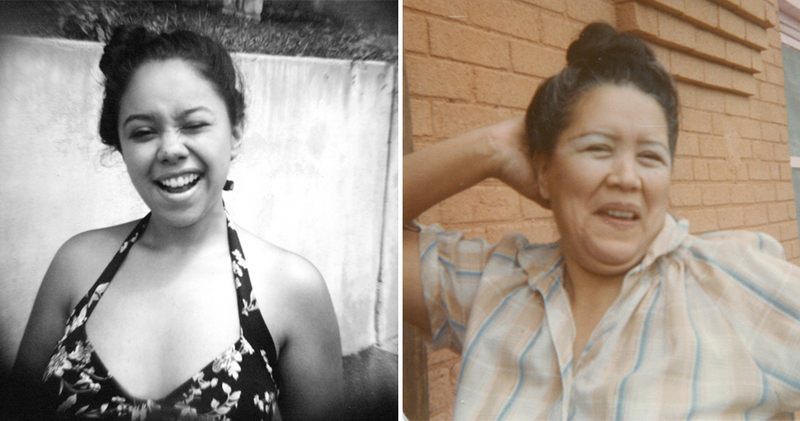 It’s almost identical (to me, anyway) to the photo on the left of me. Identical or not, it’s a photo that’s important to ME. I want to find similarities between the both of us, I want to feel a personal connection to a woman I loved with all my heart. I want to see that we smile in a similar way, I want to see that quirky little smile, I want to see a moment of fun. But THIS is the power of photography. It’s not just pretty photos, it’s connecting. Connecting with one another or with our family members before us. 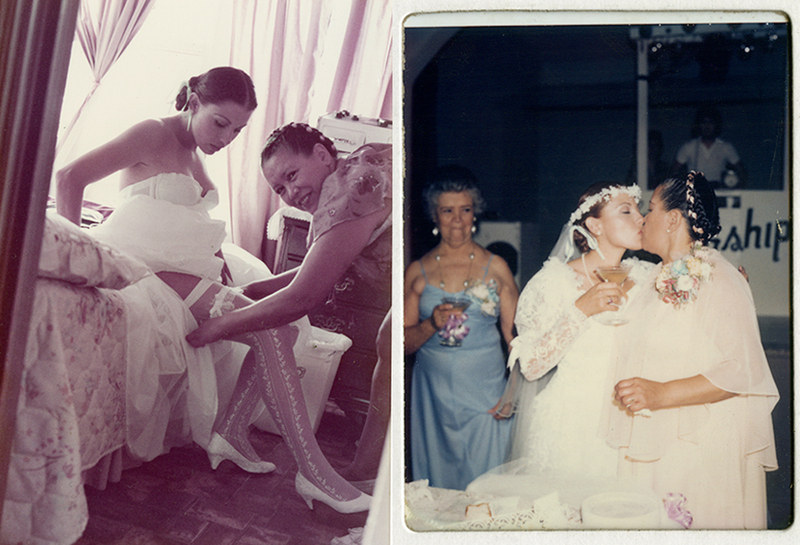 My mom looking foxy and sweet with my grandmother in the most beautiful getting ready photo I have ever seen (above left). 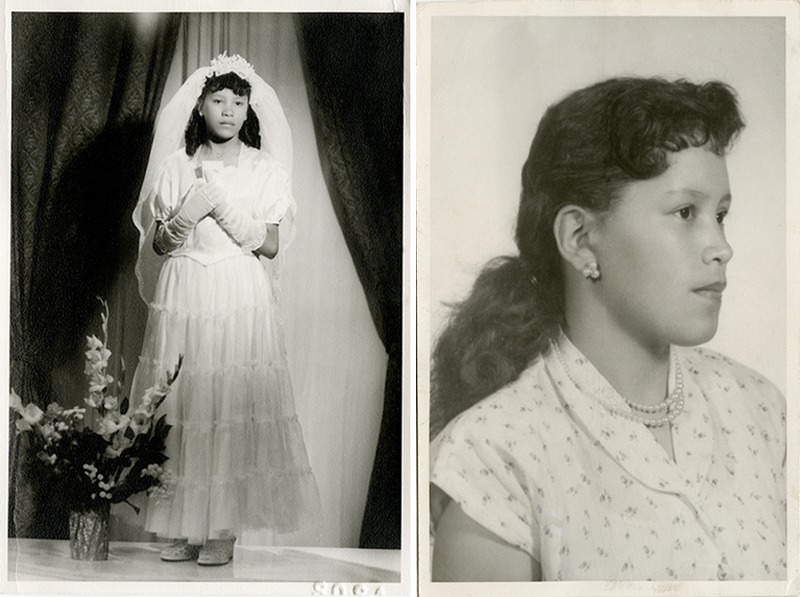 My grandmother’s mother, my mother, and my grandmother on my mom’s wedding day (above right). <3 Beautiful. Love the text.